I haven’t visited, let alone contributed, a lot here lately so apologies if it has been discussed previously and I missed it. A quick search didn’t show up anything. Putting this here in case anyone is interested. Turns out the cameras run a version of Android and some clever reverse engineering has made a lot of the cameras functions available in what’s essentially an API. I’ve never been a fan of PlayMemories and found the WiFi upload function to be rather cumbersome. I happen to have a Synology NAS so I was pleased to find an uploader app for that, I’ve also had success with the timelapse one. Disclaimer: Install and run these at your own risk (but I’ve tried about half a dozen on my A6000 and have had no issues). Request I dabble in a bit of android development and have made some additions to the Synology uploader that allows the user to select individual images for upload. I have asked the original developer (today) if he/she wants to include in the release, but in the meantime if anyone here has used this app and is keen to help me test my version please PM and we can agree a way to get the APK to you. 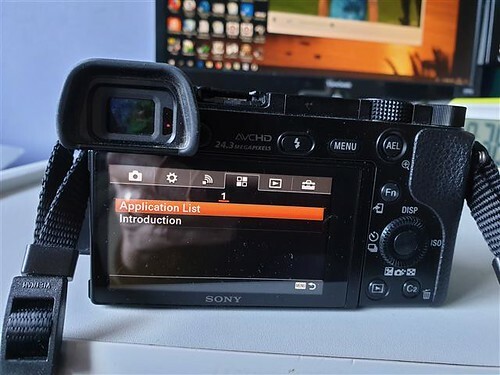 Interesting idea, I can think of a few changes I'd like to make to the firmware in my cameras. However, there seem to be no A mount bodies on the list of cameras with Android. The website is not very informative as to which specific camera runs each app or how they work (I presume a new menu item is added). I'm 99% sure the firmware itself is not overwritten in anyway. I'm unsure about A-mounts and Android sorry. Any custom apps appear in the Application list. 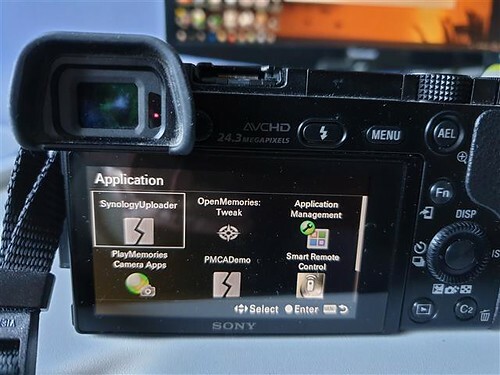 I suspect third-party (unofficial) app development was the primary reason for Sony discontinuing support for user-installed apps in all recent camera models.